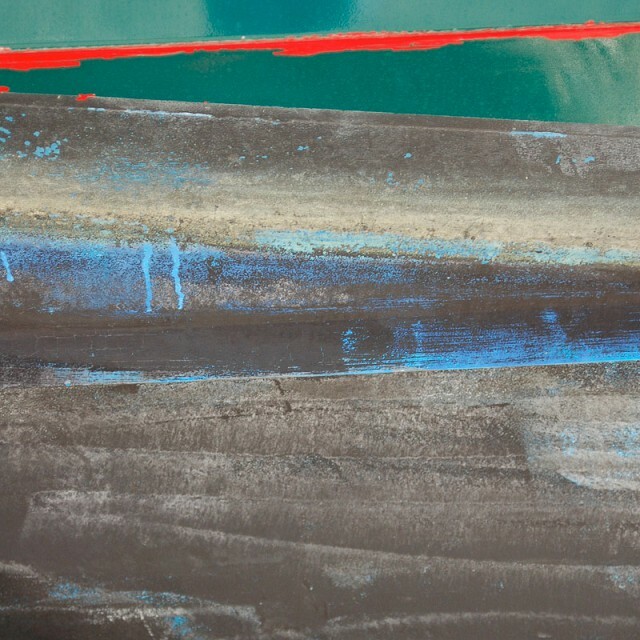 Bev’s inspiration is found in the local boatyards and coastal areas. 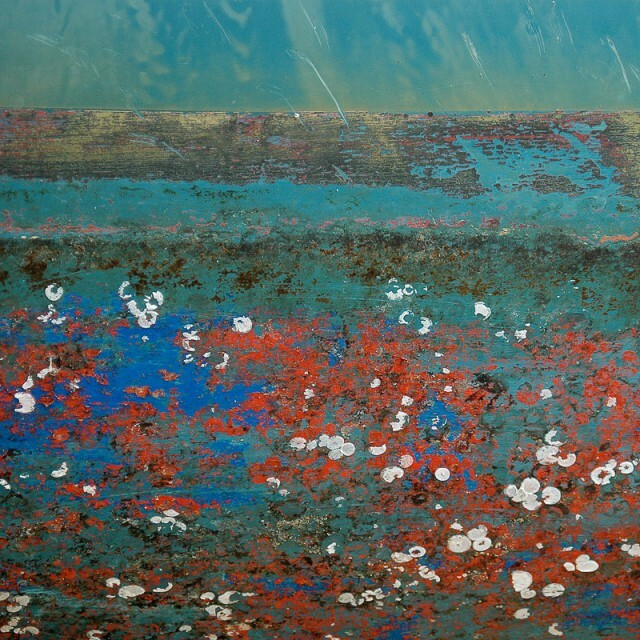 Fascinated by the ephemeral colours, patterns and textures found on boat hulls and boatyard detritus, Bev’s photographic images have a subtle ambiguity. 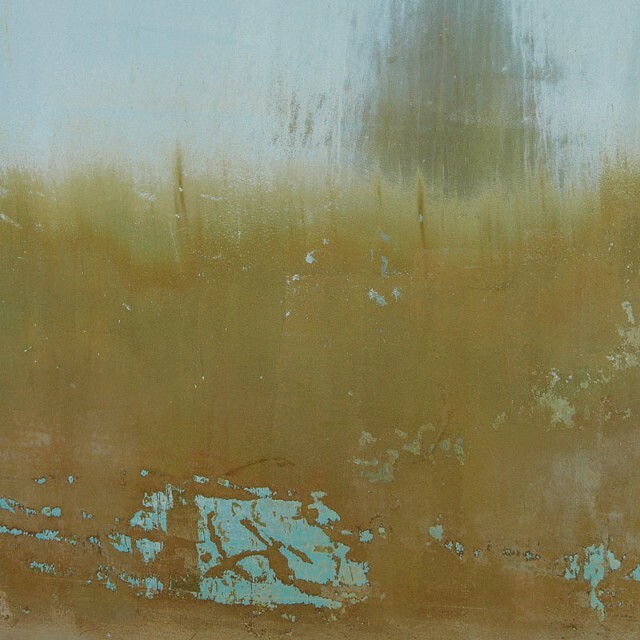 They leave people unsure as to whether they are photographs or abstract paintings. On graduating with an MA from the Royal College of Art in London, Bev worked for many years as a writer, designer and illustrator for several leading publishers, an exhibition designer and, until moving to Lymington, as the final year tutor on the BA (Hons) Graphic Design course at Nottingham Trent University. Bev is a member of the Chartered Society of Designers and a Fellow of the Royal Society of Arts. Having tired of being a grown up, Bev is now having great fun taking photographs and co-owns Coastal Gallery with Stewart Mechem.